CCTV systems have soared in popularity in recent years, because modern systems are more affordable than ever. 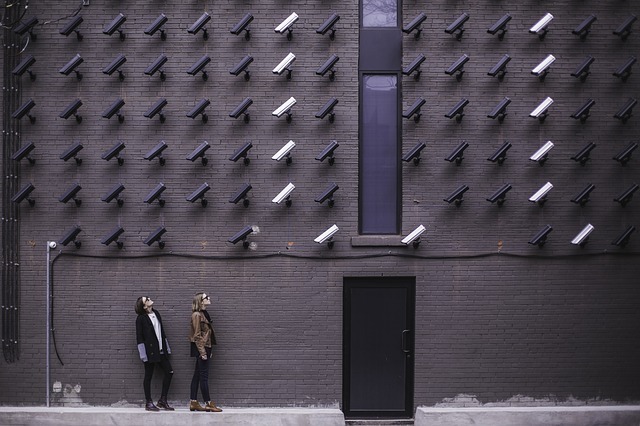 In addition to businesses and high profile individuals with large properties, more homeowners are installing CCTV in order to deter criminals and prevent misconduct. CCTV cameras positioned outside a property is usually enough of a deterrent to stop any wrongdoing – however if any crime is committed, you have solid evidence to present to the police. A CCTV system is one of the most effective security measures you can install – and the benefits are wide ranging. Here are some examples of the crimes which could be prevented by installing CCTV and Alarm Systems. The most popular reason a domestic CCTV system is installed is to prevent a burglary. By having CCTV on display, thieves are most likely to bypass your home and target another property which does not have stringent security measures. Cameras angled towards the street or the garden could also catch offenders of bike theft. Another worry, especially for small businesses, is vandalism. Damage to property, including graffiti, can cost thousands to repair and the perpetrators are rarely convicted. Having CCTV cameras on the exterior of a property can act as an effective deterrent, as the vandals are more likely to get caught. For shops, shoplifting can be a problem which is hard to police. In larger stores, security guards can take care of the issue but if you can’t afford to hire a member of security, CCTV is the next best thing. If you notice anything suspicious you can check the cameras, and report it to the police with hard evidence. CCTV can also be used within the premises to check that staff aren’t stealing from tills. CCTV can decrease crime by increasing the likelihood of offenders being caught and punished. If you’d like to find out more about state of the art CCTV systems for your home or business, get in touch with our friendly team.